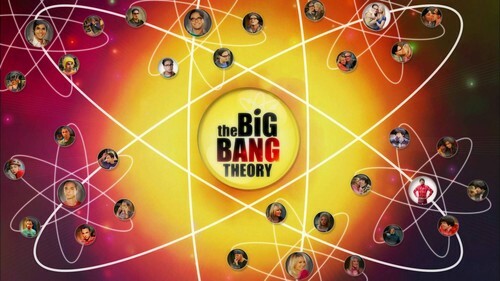 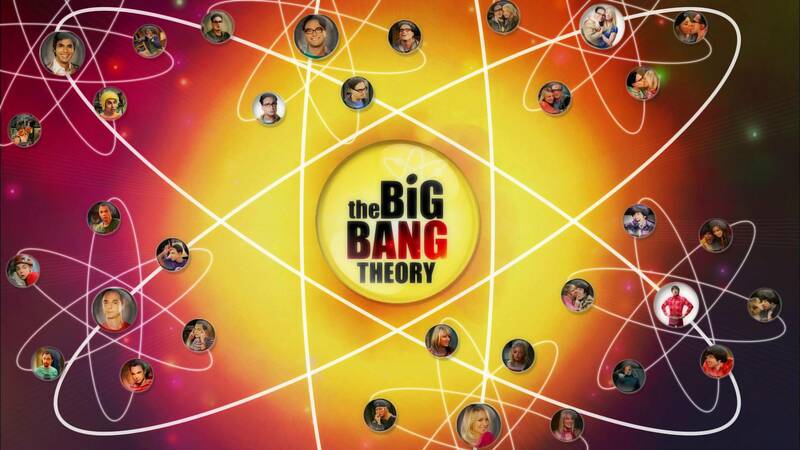 生活大爆炸. . HD Wallpaper and background images in the 生活大爆炸 club tagged: photo the big bang theory wallpaper johnny galecki leonard hofstadter jim parsons sheldon cooper simon helberg howard wolowitz kunal nayyar raj koothrappali.